When Sourcing A Good Roofing Contractor On The Wirral, you tend to take various considerations into account- price, experience, reputation-when you are choosing the right company to undertake work at your property. At Furber Roofing Ltd, you are guaranteed all of the above; having served the Wirral and Merseyside areas-with distinction-for over 50 years. 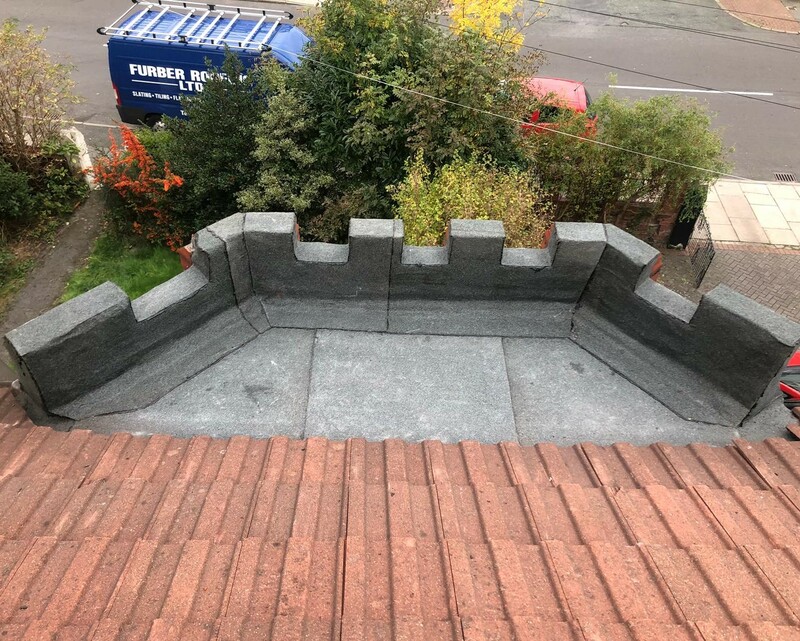 On the Wirral, sourcing a good roofing contractor is easy when you contact Furber Roofing and see just what they have to offer. Family run for generations, they have built up an enviable reputation for quality service that is unmatched by any of their competitors. 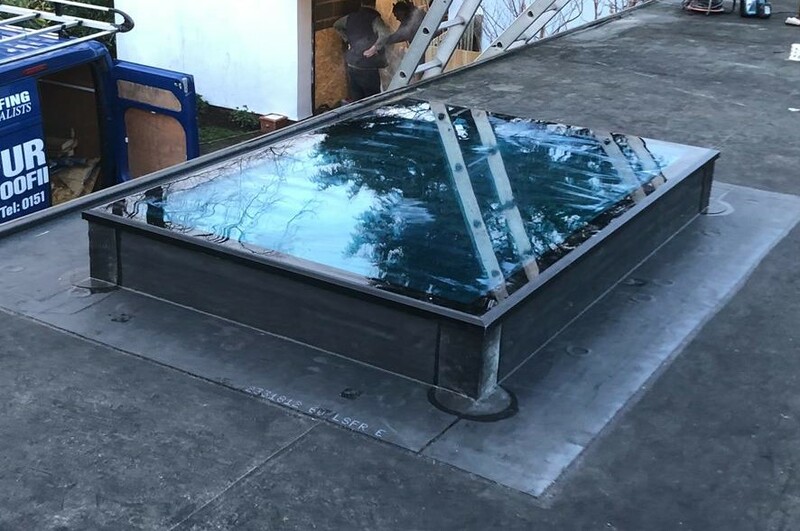 Under the expert guidance of Dave Furber-who has run the company since 1992-they have amassed a large customer base, who appreciate the ‘can do’ attitude and friendly manner all employees possess at Furber Roofing Ltd. When sourcing a good roofing contractor on the Wirral, it is also notable to look at the many accreditations and awards the company have gained. 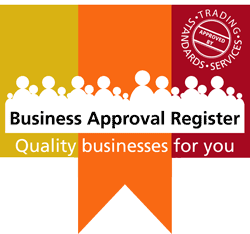 Once again, Furber stand out alone, having been the first roofing contractor on the Wirral to join the Wirral Trader Scheme in 2003; subsequently receiving a ‘special recognition award in 2009′. Add to this, the fact they are a NRFC member, operating to government endorsed standards ‘Trust Mark‘ and Construction line, and you are left in no doubt you are in the hands of accomplished professionals.